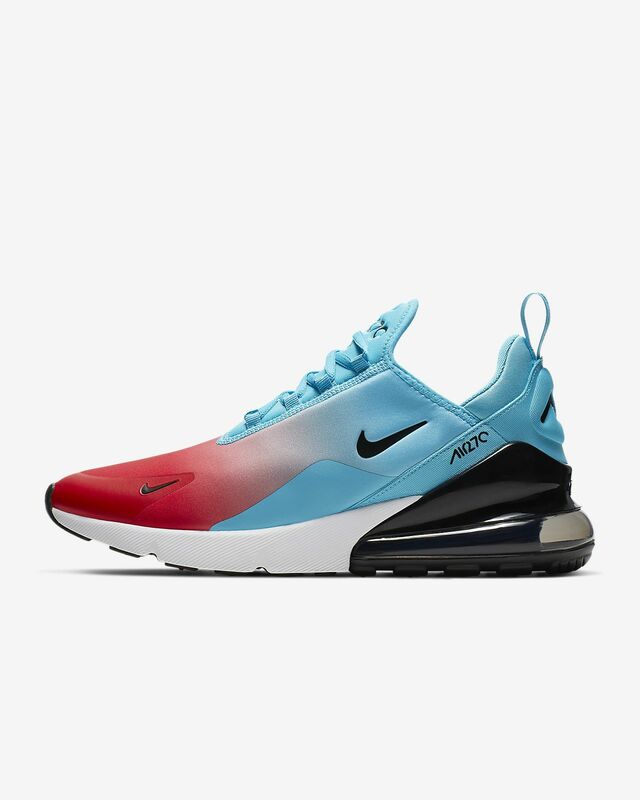 The Nike Air Max 270 delivers visible cushioning under every step. Updated for modern comfort, it pays homage to the original 1991 Air Max 180 with an exaggerated tongue top and heritage logo. HERITAGE STYLE MEETS MODERN COMFORT. 2-piece midsole offers durability and a smooth transition every step. Engineered textile in the forefoot offers breathability. Have your say. 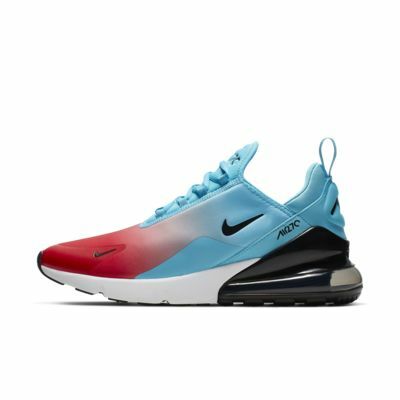 Be the first to review the Nike Air Max 270.